Wireless Bridge - Extreme Telematics Corp. Designed to replace traditional wire and trenching with plug and play equipment, Iris is a cost-effective, easy to use system that safely enables up to 2 switches or sensors per node to be powered and relayed back to a panel-mounted gateway up to ½ mile away. Iris Wireless Bridge Nodes and Gateway are designed to reliably communicate in the most extreme conditions. The circuit board is conformal coated during manufacturing to prevent corrosion from chemicals and moisture in the atmosphere over time, increasing longevity. Nodes feature long-lasting, field replaceable lithium battery packs. A solar option is also available for Iris Nodes; this economical solar panel with integrated battery charger removes the need for battery replacement and allows for operation with devices requiring higher power draw. 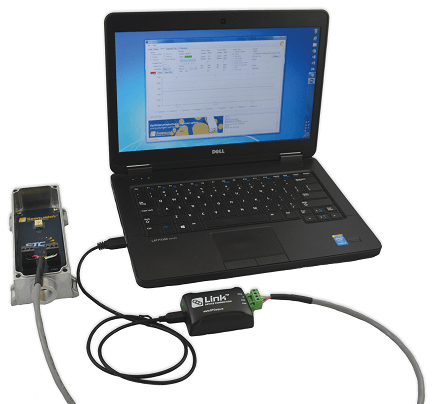 The current state of up to 2 switches and a Modbus device connected to each node can be read from the gateway using the integrated Modbus Slave interface. The Iris Gateway can connect to up to 240 nodes, offering ultimate versatility for a variety of system configurations and applications. Additional nodes are available with a range of sensor interfaces including Analog, HART, Modbus, RTDs and Turbine Meters. *Battery life will be affected by the temperature the battery is run at, RF conditions and any downtime on the gateway (if the gateway is powered down the nodes consume more power trying to find the gateway). Keep your products loaded with the latest features using this free tool. 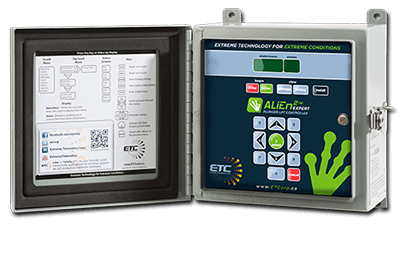 Product updates, documentation, testing & troubleshooting for ETC controls and sensors.